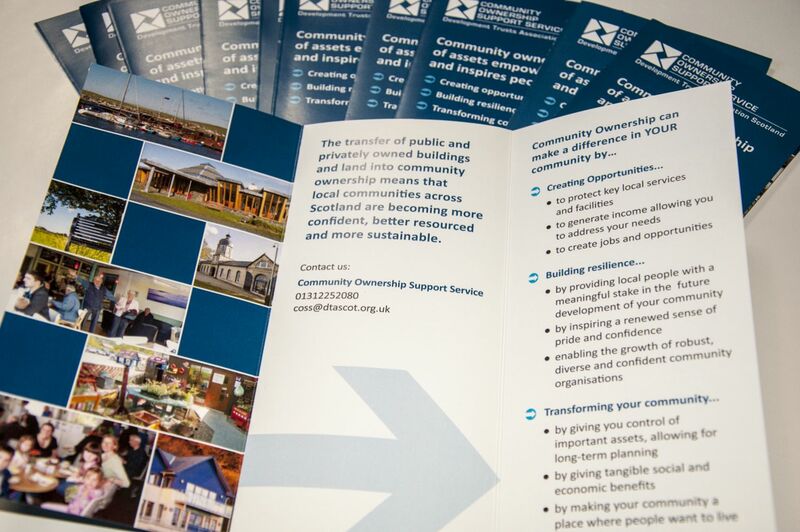 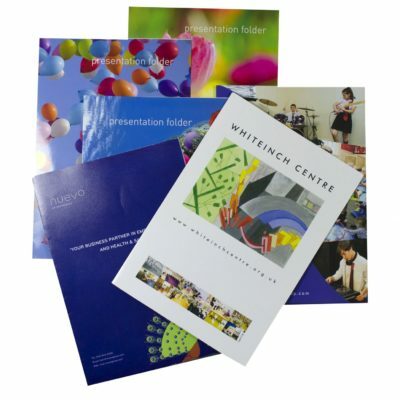 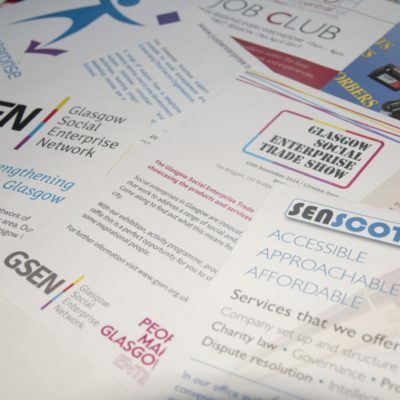 Attract peoples attention with our stunning 150gsm glossy or matt folded leaflets. 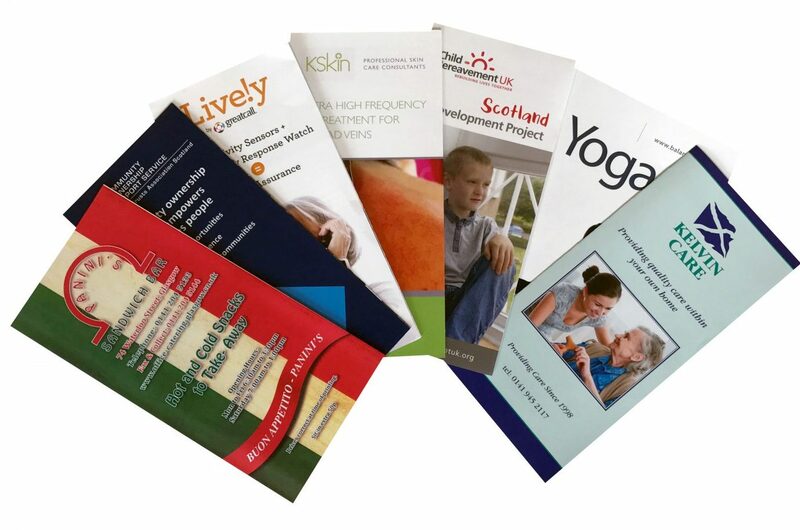 Our folded leaflets are printed on FSC 150gsm gloss or matt paper stock and in sizes A3 and A4 with various folds of your choice. 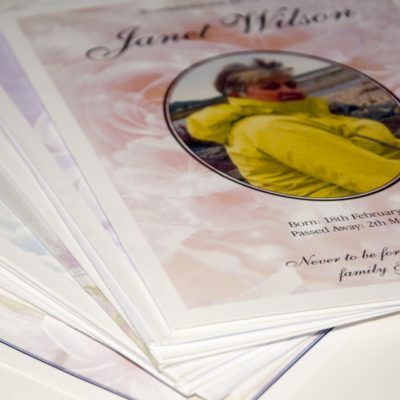 If you don’t have any artwork then don’t worry! 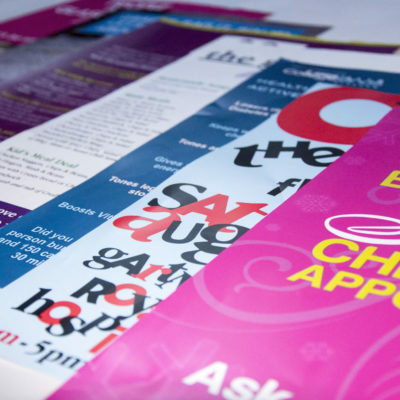 Our staff are fully qualified graphic designers can produce a creative design which will get your message across and to your specification.